The water-loving super is one of the most classic of characters, he came to life in 1941 by Paul Norris and Mort Weisinger. He has been with the Justice League since the team’s inception in 1960 and in the 70’s the cartoon ‘Super Friends‘ gave him another push into popularity. The cartoon was a double edged sword. 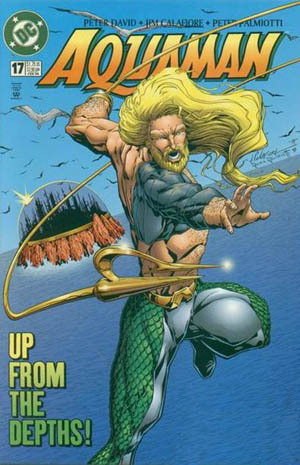 One the one side Aquaman was given more exposure to gain more fans, but on the other side of that blade, he became the subject of ridicule because his abilities were narrowed down to an ability to talk to water animals. That is a theme that has continued since then. 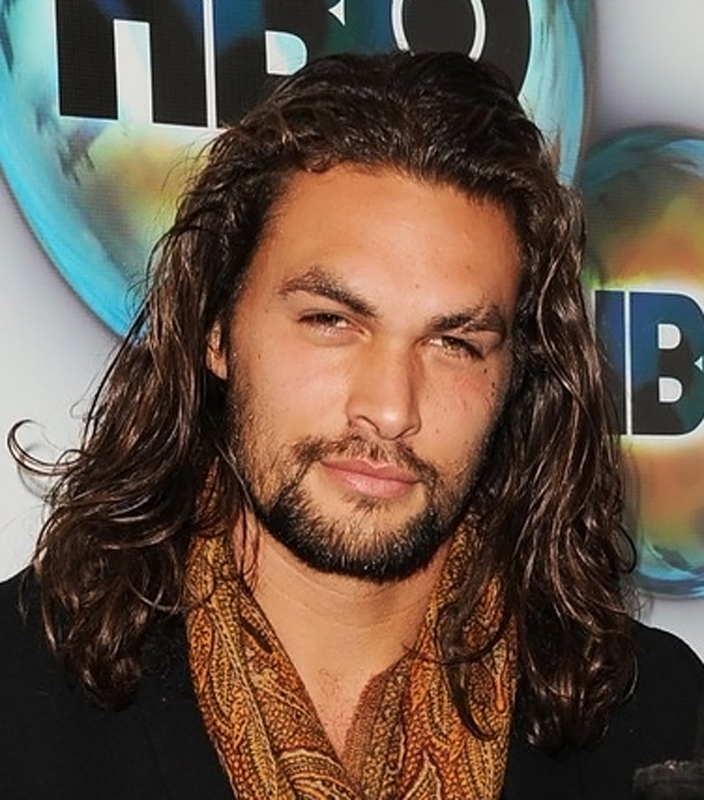 Jason Momoa has been assumed to have the role of Aquaman in the new film, but that hasn’t been confirmed, yet. 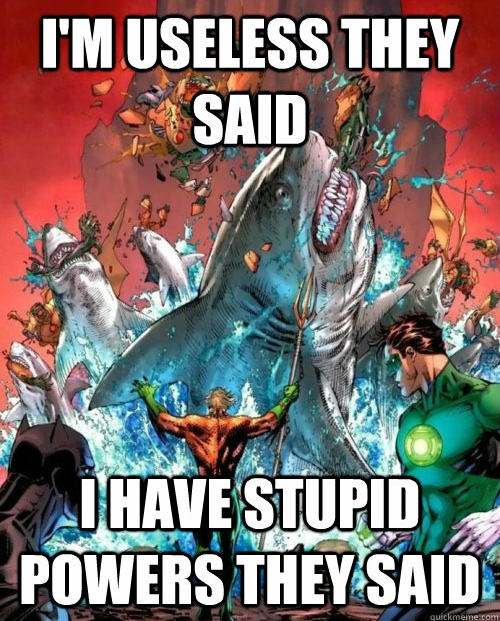 The one thing that has been confirmed is that Momoa is playing Aquaman in Zack Snyder’s ‘Batman v Superman‘. One of my sons is a huge Aquaman fan and wanted an Aquaman necklace made for him that he hasn’t taken off once in 3 months. This is a boy that doesn’t care what everyone else thinks about his heroes. When it comes to who will be playing the titular character we will pass that information on to you as soon as we receive it. This entry was posted on Wednesday, August 13th, 2014 at 8:28 pm	and is filed under Comics, Film, News. You can follow any responses to this entry through the RSS 2.0 feed. You can skip to the end and leave a response. Pinging is currently not allowed. « Gal Gadot Joins Kevin Costner On ‘Criminal’!!! [after bringing out a man under the influence of fear toxin] Look at what your drugs did to my customers. Buyer beware. I told you my compound would take you places. I never said they'd be places you wanted to go. If you don't like what I have to offer, you can buy from someone else. Assuming Batman left anyone to buy from.